Prince William Living’s mission statement includes local social responsibility and Give Back PW is one way PWL gives not-for-profits a voice in the community. Give Back Prince William is a nonprofit (501(c)(3) whose mission is to build a better community by supporting quality-of-life issues; including solid economic development; supporting the arts community and encouraging volunteerism through our local not-for-profits. With so many great not-for-profits in our community, it’s hard to decide who or how to help. Give Back Prince William focuses on assisting not-for-profits in Prince William, Manassas and Manassas Park. In addition to funding, GBPW provides visibility through Prince William Living magazine to provide a “fishes and loaves” approach to your charitable giving. Not only will the donation you make support the mission of Give Back PW, but it will provide scholarships for local students and advertising grants to local not-for-profits, creating exponential visibility that charitable donations alone will not provide. You can become a #friendofgbpw: Starting at $50 dollars a year, your donation will go towards the mission of GBPW. Friends of GBPW are a committed group of citizens whose unrestricted philanthropic gifts allow GBPW to support positive, high-quality media coverage of quality of life issues in our community. 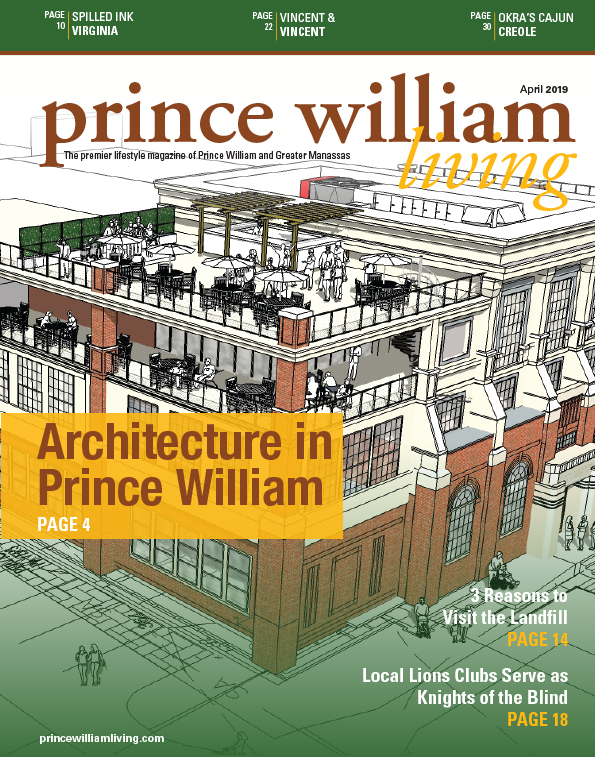 You will receive a 12-month subscription to Prince William Living magazine, and be listed on the website. You can donate to a specific not-for-profit: Starting at $150 dollars a month, your donation can be designated to a specific charity to provide a visibility package, creating the “fishes and loaves” concept of reaching MORE donors and more funds for that Not-for-profit. You will also receive a 12-month subscription to Prince William Living magazine, and be listed on the website and social media. You can become a Leadership Sponsor: Starting at $300 dollars a month, your sponsorship of Give Back PW will support several local charities with needed visibility as well as further the mission of Give Back PW. Sponsorships can be customized to your corporate giving goals. Your sponsorship of Give Back PW will show the community that your organization cares about not-for-profits in our community. 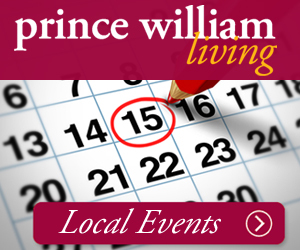 You will also receive a 12-month subscription to Prince William Living magazine, and be listed in print, on the website and social media. You can become a Community Partner: Starting at $600 dollars a month, your partnership with Give Back PW will provide funds for scholarships for local students, support several local charities with needed visibility, and further the mission of Give Back PW. Sponsorships can be customized to your corporate giving goals. Your sponsorship of Give Back PW will show the community that your organization cares about not-for-profits in our community. You will also receive a 12-month subscription to Prince William Living magazine, and be listed in print, on the website and social media. You can participate in givebackpw & pwliving events. Fundraisers help us raise funds for scholarships and community service events help us get the community involved.